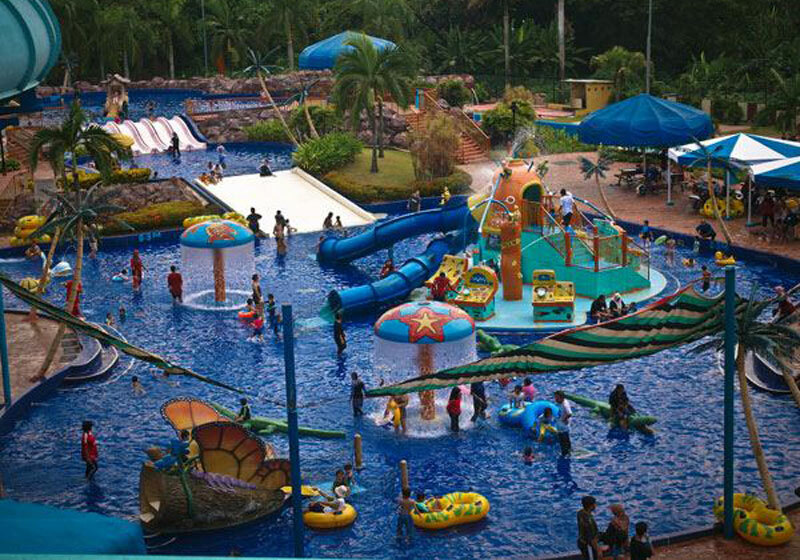 Desa WaterPark is a family entertainment part that boasts of an exciting variety of water rides and slides. 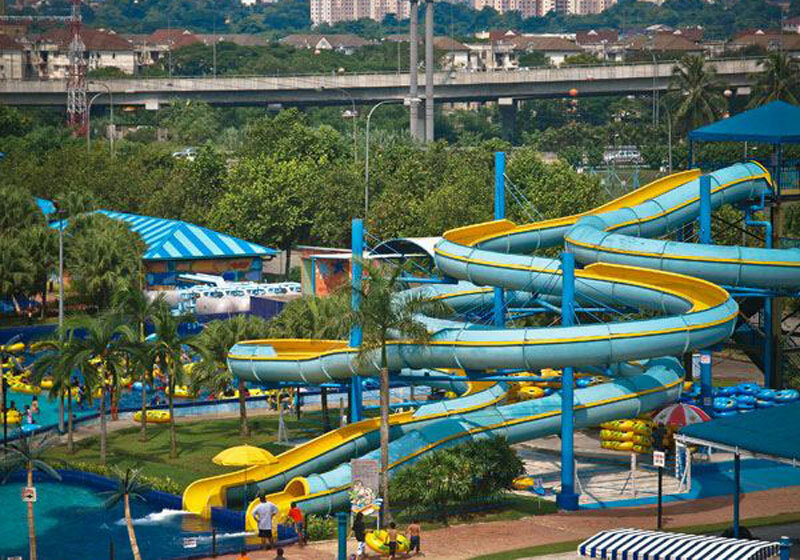 It also houses the longest Master Blaster in Asia the “Thunderbolt”. 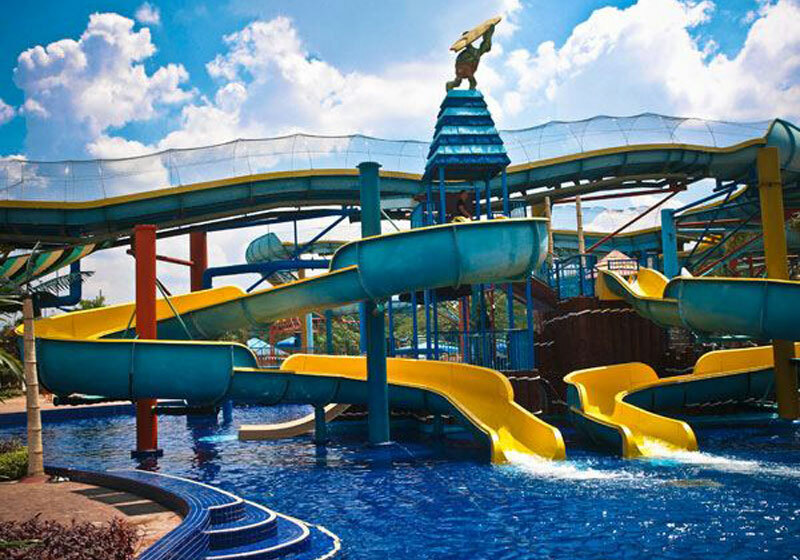 A place where you can enjoy the thrills and spills of the heart thumping adrenaline rush of the most fascinating water theme park . 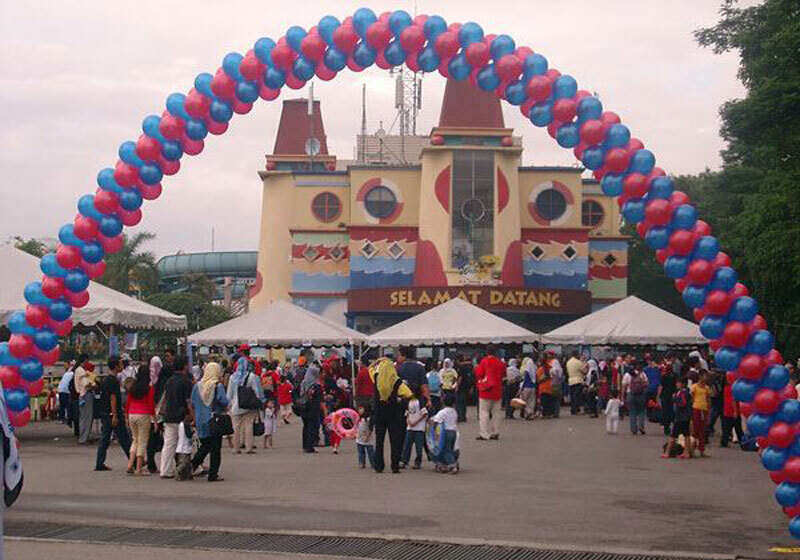 Short Description: The Desa Waterpark is one of the largest amusement parks in Malaysia which is located between the KL-Seremban highway. 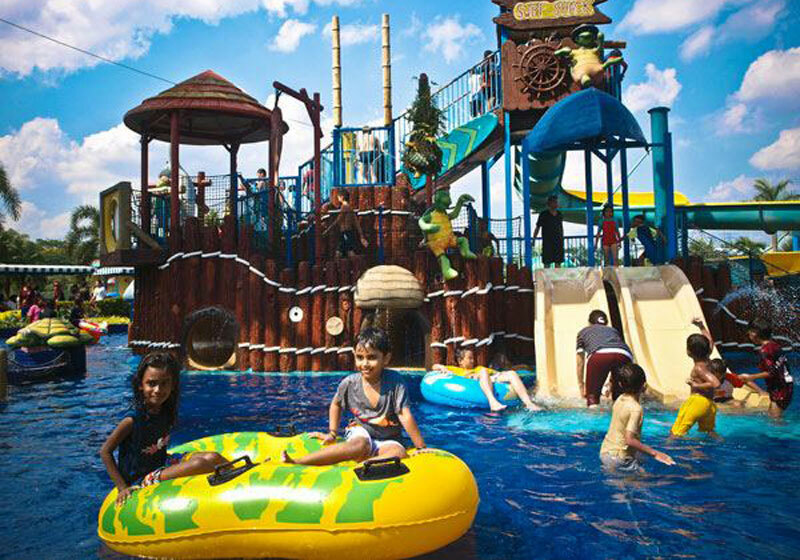 This park is built over a 12.6-acre piece of land and is bordered by another 50 acres of lake.